At district 08, Sam Leong road. Jalan Besar Estate. 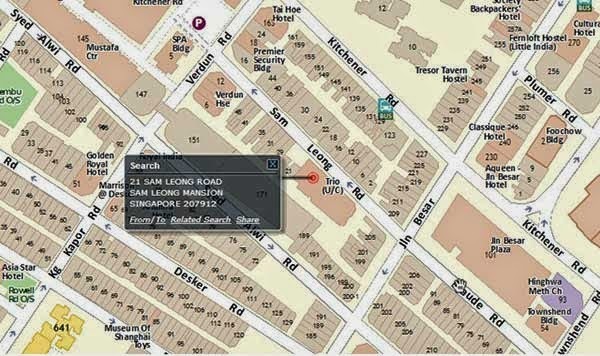 With only 5mins walk to Farrer Park MRT station, great accessibility via ECP and CTE.